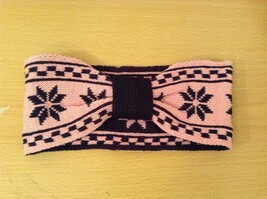 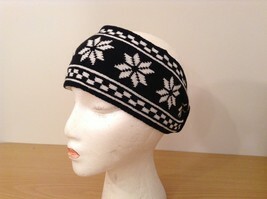 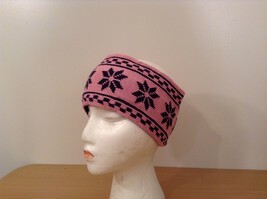 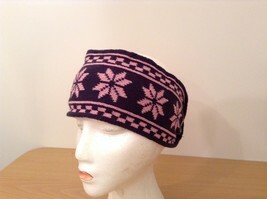 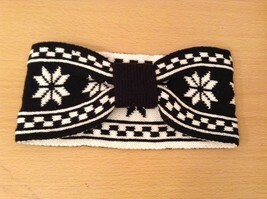 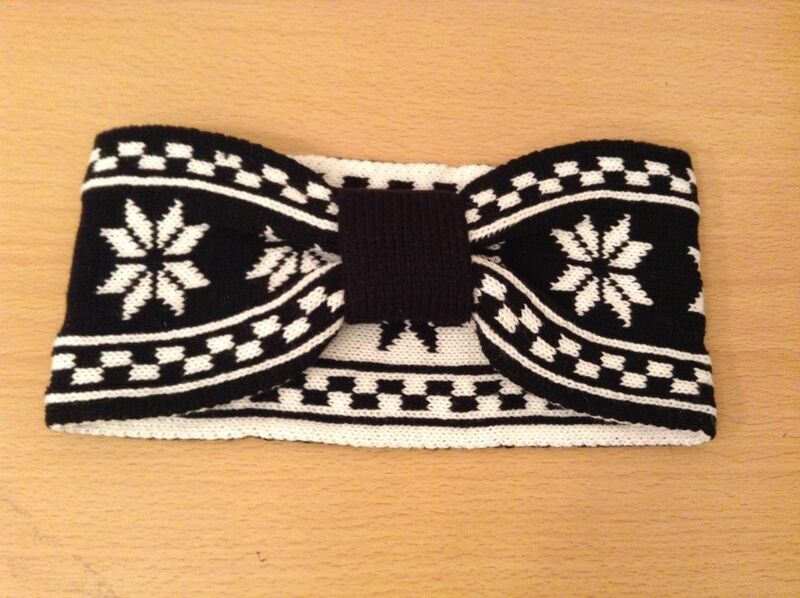 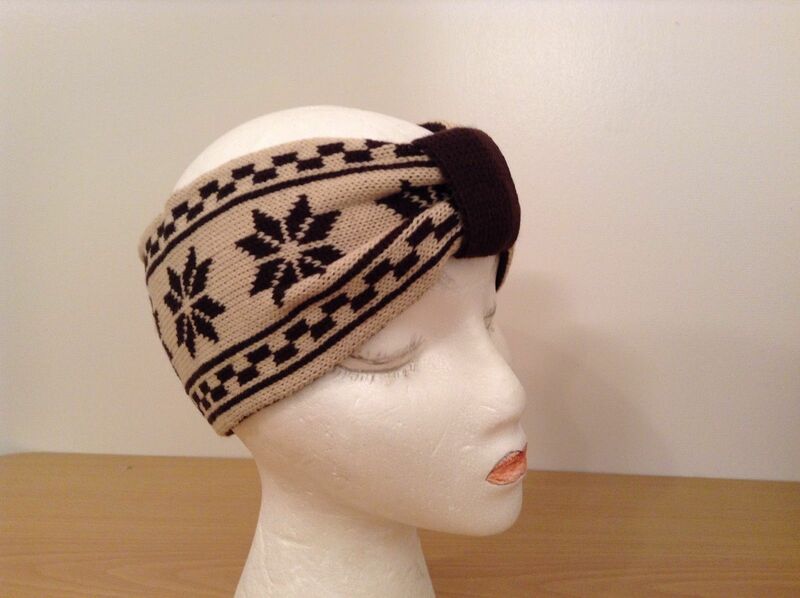 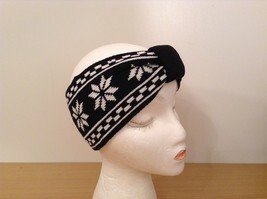 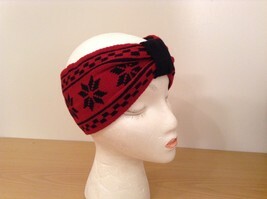 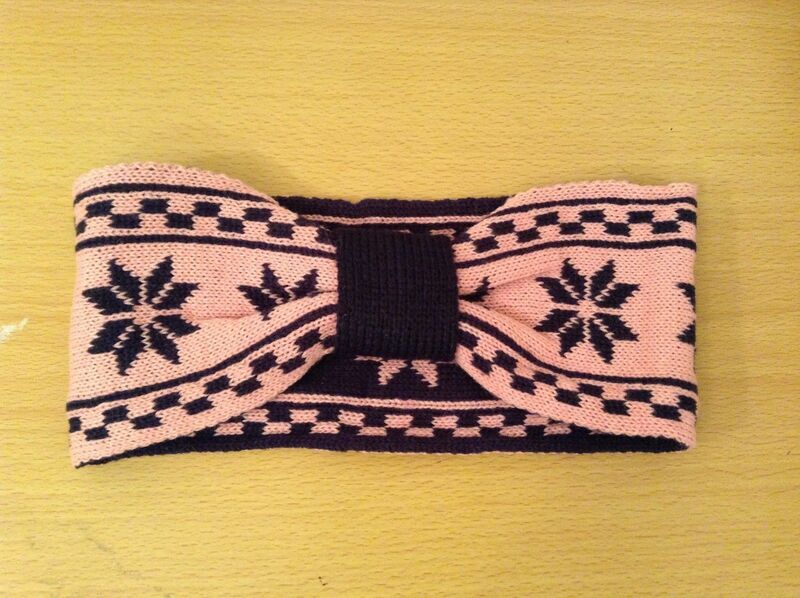 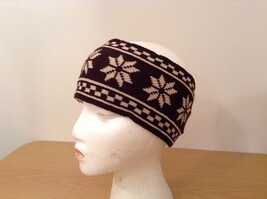 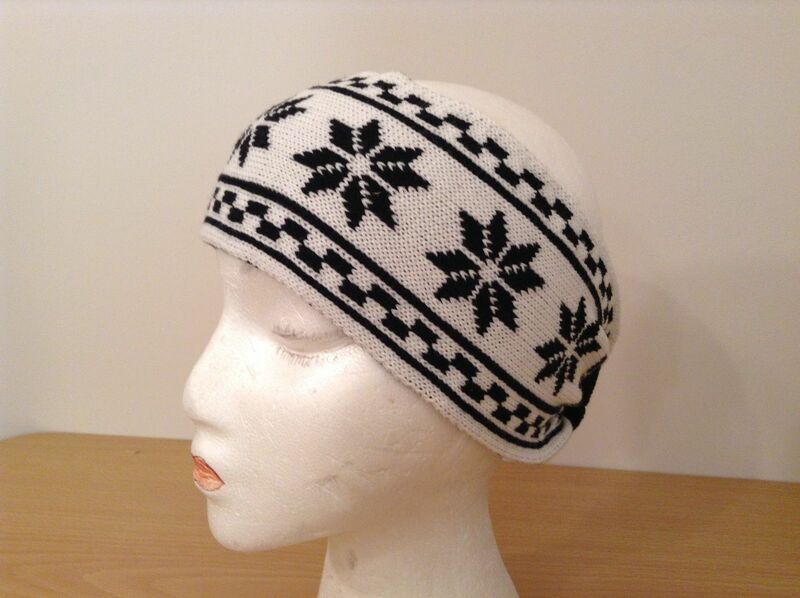 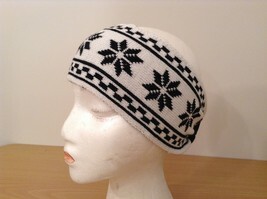 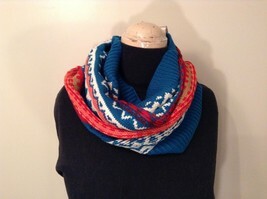 A totally fun way to keep your ears warm and your hair neat! 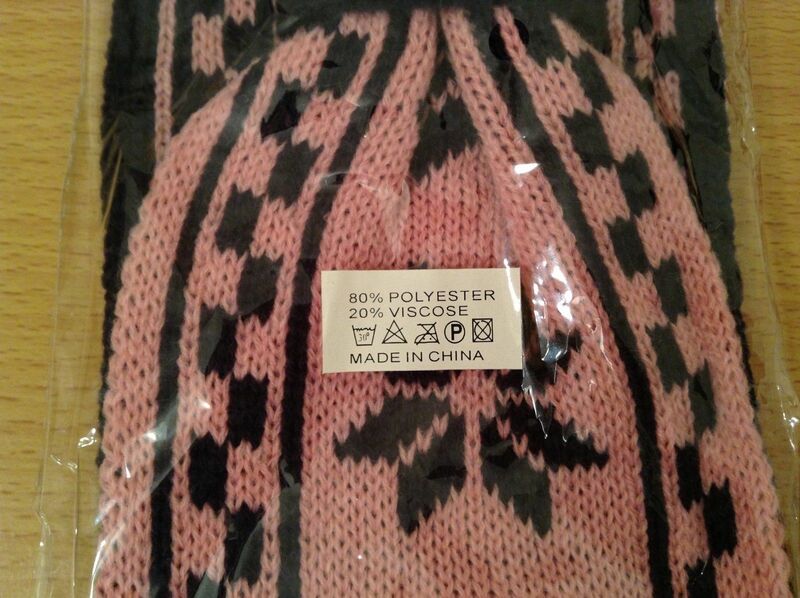 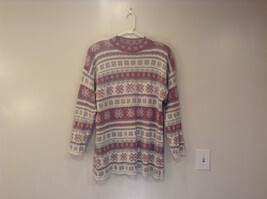 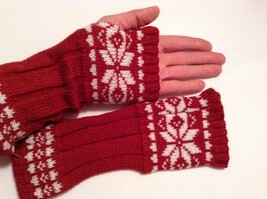 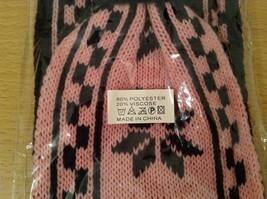 Fabric is 80 percent polyester and 20 percent super soft viscose. 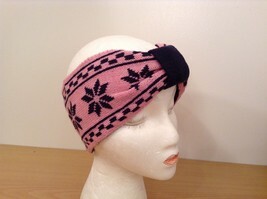 Length of total circle is 20 inches long and width is 4 1/2 inches.